We couldn’t have been happier the weather held off for these two. Cheers to you Jasmine and Caren! 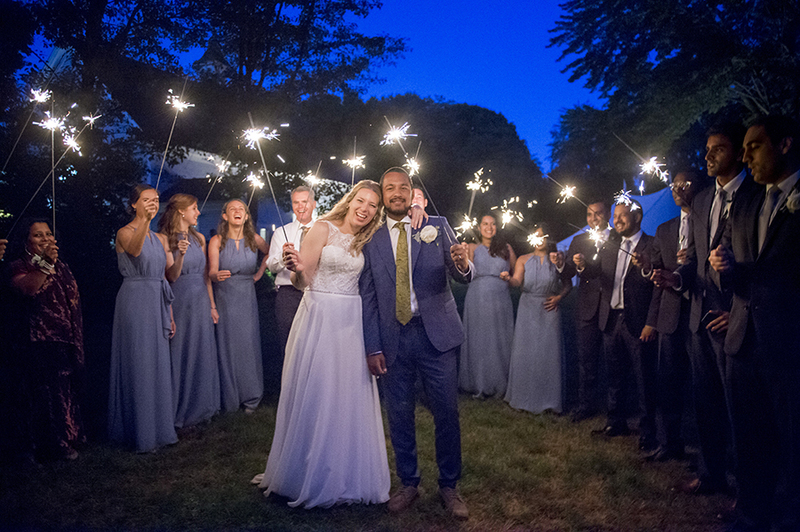 Sparklers and smiles, the perfect end to a perfect day! 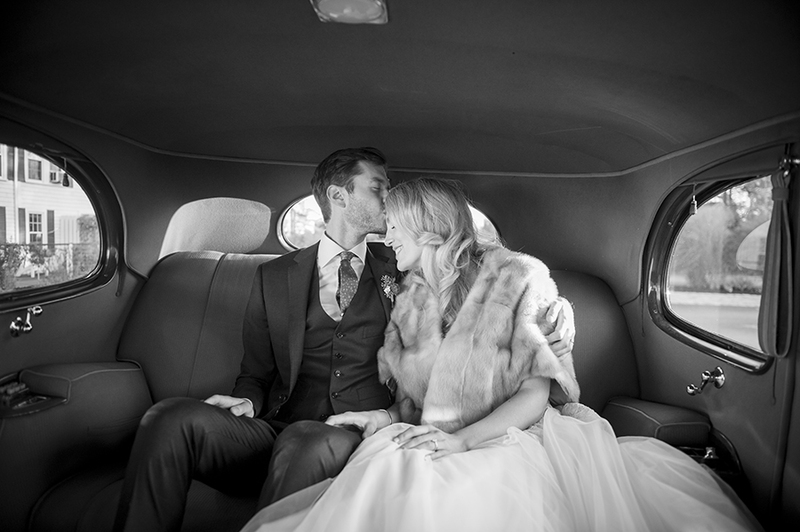 Congratulations to Courtney and Arif! 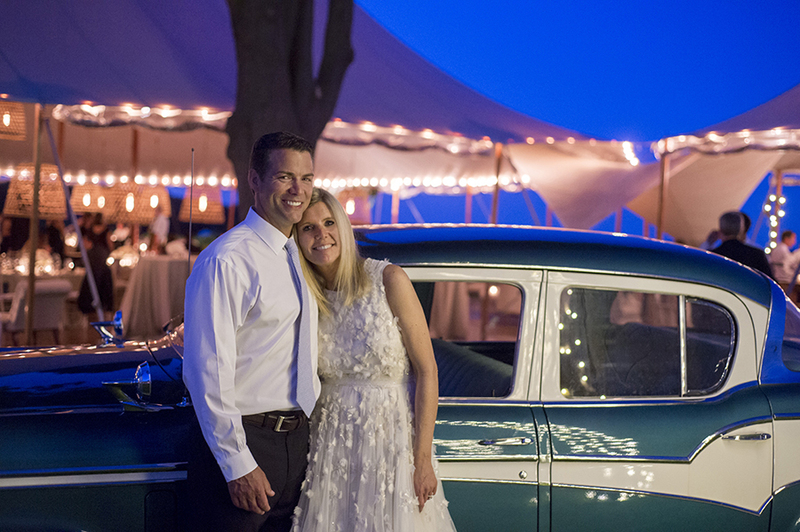 Cheers to Shelley and Brian who rode away in style last Saturday from their Kennebunk wedding! We are OBSESSED with this car! The Barn at Flanagan Farm is one of our favorite venues to work at. 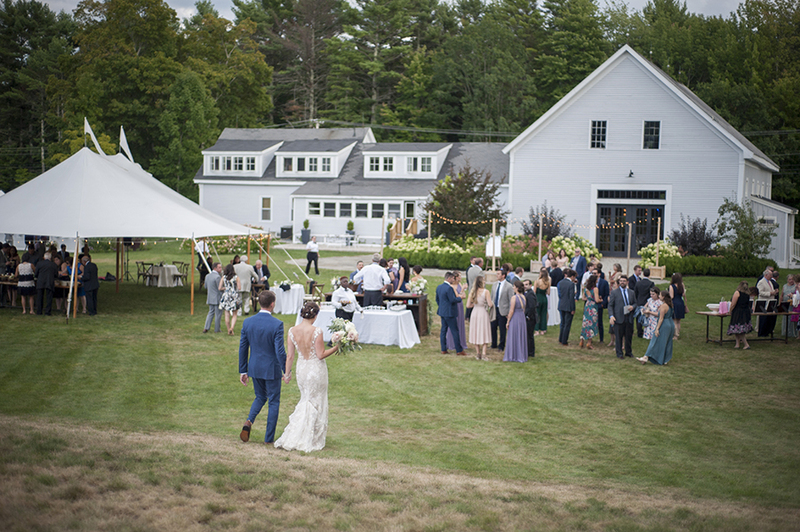 Tucked away in Buxton, Maine the venue is perfect for a wedding: the cozy farmhouse to stay in for the weekend with your family or friends, a quiet sanctuary in the woods for your ceremony, beautiful grounds for photos, and of course their lovely barn for dinner and dancing. One great bonus of Flanagan Farm is their grooms cottage. Jordan was able to start the day spending a little bit of time with the groomsmen before photographing getting ready with Elizabeth and her bridesmaids. The couple shared a sweet first look in the woods and we cannot get over Garrett snuggling Elizabeth after seeing her for the first time. The entire day was filled with lots of laughs and happy tears. Cheers to many more days of laughing together Elizabeth and Garrett! 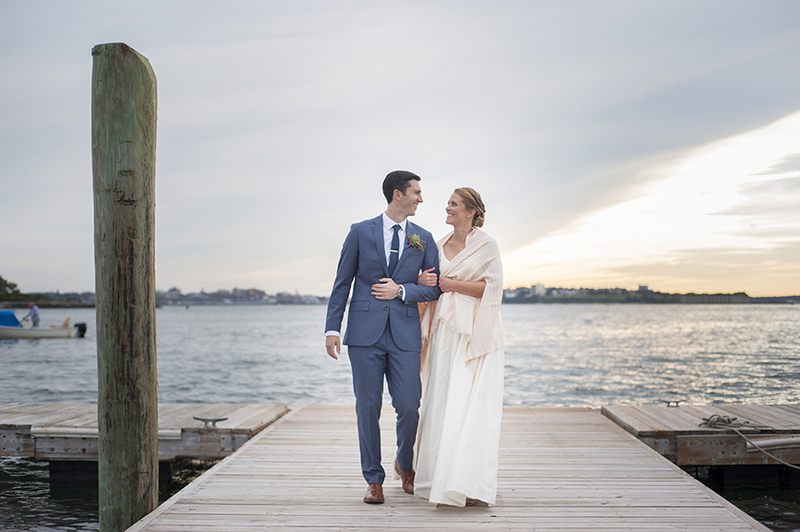 A Peaks Island wedding at Jones Landing during the Summer is such a treat! Guests get to enjoy a ride through Casco Bay on the ferry, water views during the entire celebration, and the Sunset is absolutely breathtaking. 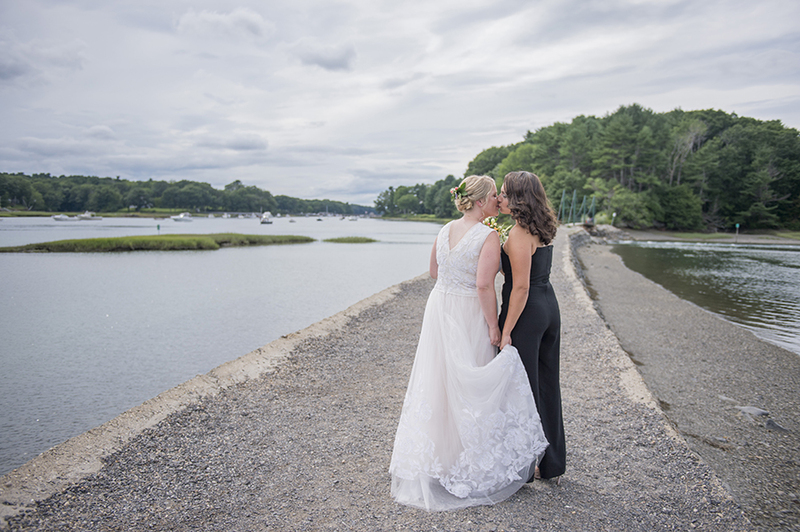 Jordan met Meggan and Chris for a first look on the docks in South Portland and then traveled over to Peaks via water taxi with Meggan and her father. The celebration kicked off with a gorgeous ceremony on the lawn at Jones Landing. Guests were then invited to ride to the far side of the island on golf carts Meggan and Chris had rented for everyone and enjoy a champagne toast at one of their favorite island spots. Once the fleet of golf carts returned, the party started! 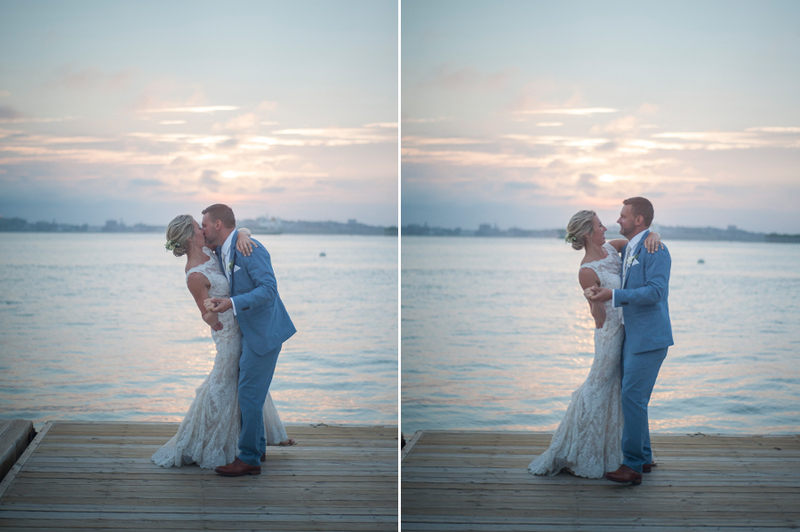 The evening was filled with lots of laughs and dancing and ended perfectly with sunset photos on the dock. 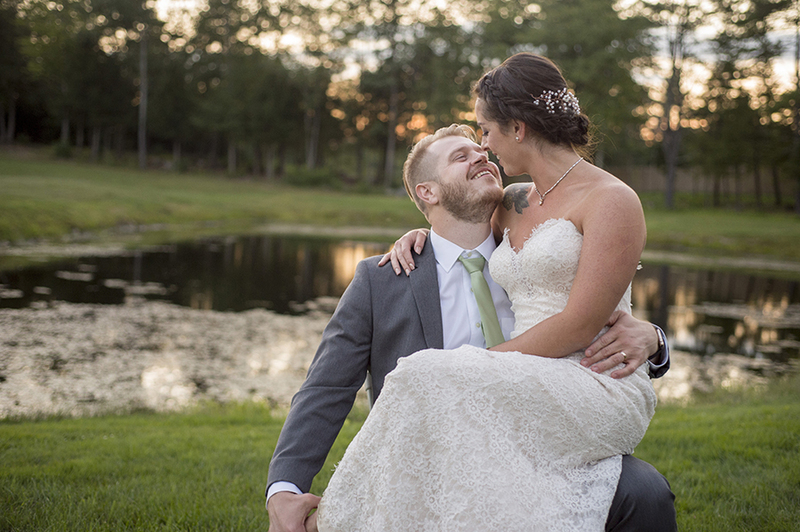 Congratulations Meggan and Chris and cheers to many more Summer sunsets enjoyed together!